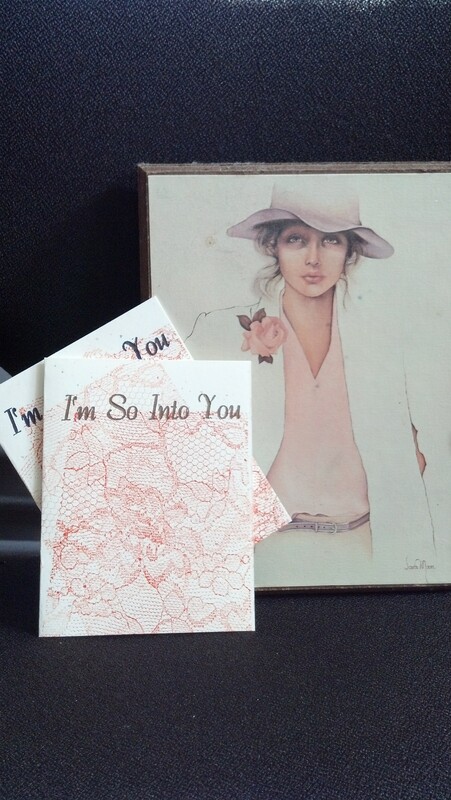 “I’m So Into You” is a book of dedications offered to names you know and love – Sarah Fox, Thomas Patrick Levy, Daniela Olszewska and others — These poems are fostered on a spoonful of longing, a little bit of envy and a lot of gratitude. quarter sized with letterpressed cover on confetti cardstock, fine interiors, hand sewn. 32pgs. w/ illustrated portraits throughout by edwin r. perry and Michael Stoneberg. rather not use paypal? want to purchase more than one book? want to trade for a book you’ve made? want to talk about review copies? shoot off an e-mail to plumberriespress(at)gmail.com and let us know what you’re thinking.